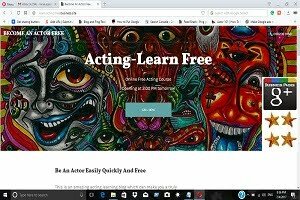 """ keywords'/> "" " When to Quit Acting and Stop Trying for Bollywood | Best Answer | Best Actor Academy-The Monster Of Free Acting Tips ""
You wanted to be a star in Bollywood. You have been waiting tirelessly but Your ship hasn't come in. While you have done everything possible for a long time, you don't have much, May be few small roles in serials, theater, ads or in some unknown films. Especially compared to that actor friend of yours who started with you and now has lead roles in serials, a brand ambassador for a branded sports shirt and 2 feature films under his or her belt. You're starting to doubt the choices you've made in your life. You are under stress-financial and emotional. The reality of working at different part time jobs; restaurant, call center job or its equivalent and sharing a small apartment when your co-actors are buying flats and cars. It's been weighing heavily on you. Maybe acting isn't for you. Maybe it's time to give up the dream. Remember, this struggle is one that every actor engages in, but that your thought process is definitely flawed. It is just not a "job". 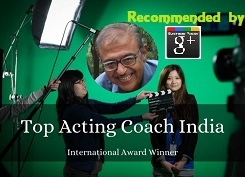 The truth is that being an actor is not something one gives up. It is who you are. It is a deep need that exists in every cell of your body to explore the depths of the human emotional world. Giving it up would be like giving up hunger or thirst or the need for air. And it's wrong and arrogant to think that you could give up. Of course every actor has to figure out how to make a living, and often that means working some other job. But that doesn't mean you stop acting. There is a distinction. If your definition of an actor was to be in a dream city of Mumbai, make tons of money and fame, then better quit. This is one most actors don't make. Do you need contacts to succeed in the Bollywood industry? 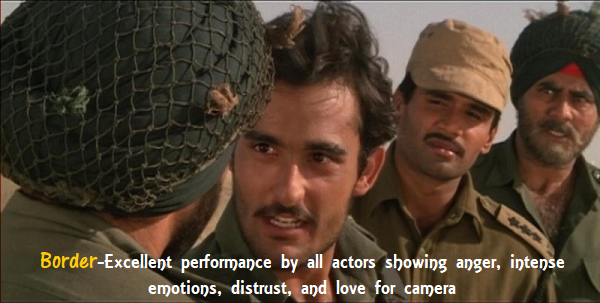 The Bollywood industry has had some legendary actors who have passed down their talents to their sons, daughters, nephew & nieces, giving them (the star child) that extra advantage and then you have some actors/actresses who have no family connections & have risen up in the Bollywood industry themselves and they have done just as well. I don't want to drag you in discussion. Here is a list of a few people who had no contacts in the industry but are Bollywood Stars now. Akshay is a well known, respected actor in the Bollywood industry and has been around for a long time. It all started in the 1990’s. 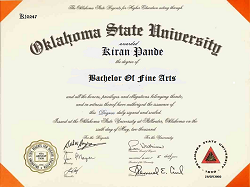 Kumar’s debut film was Saugandh,1991 which was followed by the thriller film Khiladi in 1992. As years went by the actor had his ups and downs, but in 2007 he reached a high success, then actor starred in four consecutive films. This then leads him to have a well established name in the industry. He has been nominated for Filmfare Awards many times, but has only won it twice. Priyanka has become one of Bollywood’s highest paid actresses and a very popular celebrity in India. The actress has had many awards and nominations for her outstanding acting skills. In 2003, Chopra made her film debut in the film The Hero: Love story of a spy. The actress has starred in many famous films on the screens such as: Desi Boys, Don, Fashion, Krrish and Barfi & has gone on to be brand ambassador for huge brands INC Nikon & Guess. After completing a degree at the Indiana University in Bloomington, Singh pursued a career in acting. 2010 was the year for Singh as he starred in the hit comedy Band Baaja Baaraat alongside Anushka Sharma. 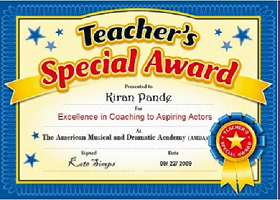 The actor also won a Filmfare award for his role in the movie. Singh has played many diverse roles, showing the audience his tremendous talents. The actor has also starred in Lootera and the hit films Gunday And Goliyan Ki Raasleela Ram- Leela. She started off as a model and no intentions of being an actress, but I guess that all changed when she became an actress. The actress made her debut in Rab Ne Bana Di Jodi alongside ShahRukh Khan and then she stared in the hit film Band Baaja Baraat, in both films she received nominations at the Filmfare Awards. Sharma has been considered a promising actress in the Bollywood cinema industry. Again, this actress was into modelling, but found her passion was in the movie industry. Ranaut’s debut film was the thriller movie Gangster which was made in 2006,she also won a Filmfare award for best female debut. The actress also starred in Fashion, Raaz and Krrish 3 and Queen. The life history of Shahrukh's filmi career started out by working in small roles in television serials during the late 1980s, till got noticed by the audience while playing the role of Commando Abhimanya Rai in the television serial Fauji. His debut in films happened with Deewana in 1992 that fared well. Shahrukh Khan has bagged six Filmfare Best Actor Awards. Many people do believe that Shahrukh Khan is a media created superstar, which has been presenting him as a king of Bollywood and often comparing him to Amitabh Bachchan, sometimes more successful than him. Actually Shahrukh Khan can not match the acting talent of great Amitabh Bachchan. But still Khan is highly successful and can inspire the common people with his traits which made him very successful. If he had not got those traits then neither media nor any big producer would have been able to drag him to super stardom for long. What are the traits of "Badshah of Bollywood"? He always maintains good relations in the film industry with his producers, directors, co-stars, other people and his friends and well-wishers. He is polite in talking and nobody has seen him in a vicious mood like so many other stars. He doesn’t show tantrums. He talks less and never criticizes others. This is the reason Bollywood people like to work with him. 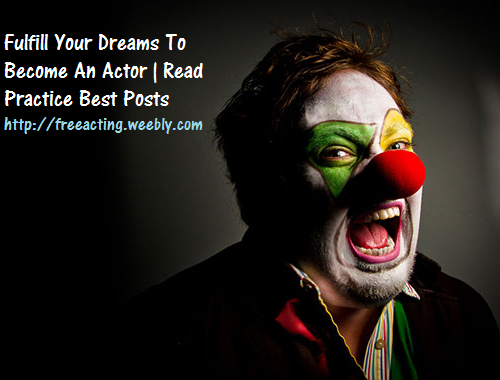 Remember, being an actor, a star in Bollywood is your dream and an objective of your existence as a human being. Sooner you commit fully to this notion, better it would be. Just go on kicking! Find solutions to your financial problems- part time jobs, night shifts and so on. For your stress and depression involve yourself in some creative work-writing, paintings, teaching, volunteer work or anything which brings a smile on your face. Still troubled? Contact me. I will guide and help you till you succeed! 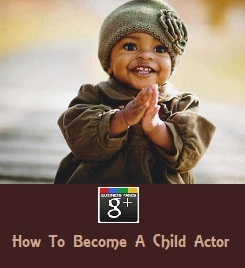 I am a kid and i want to be an actress. It is important to give auditions ? Of course. Otherwise, how can you be selected for a role!